A bipartisan bill that would expand the reach of Medicaid Fraud Control Units to any setting where beneficiaries receive services has gained the backing of the National Association of Attorneys General but appears stuck in the House of Representatives. ADRIAN — U.S. Rep. Tim Walberg met Friday with employees at the Adrian Lowe’s store about their recent benefits enhancement. Congressman Tim Walberg hosted a community forum on jobs and skilled trades education at Hillsdale Community Library on Friday afternoon. 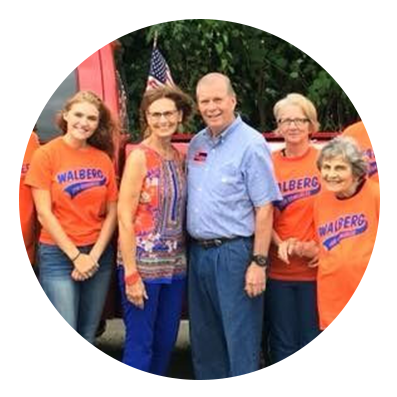 During a December Energy and Commerce Committee hearing, Walberg secured a commitment from Pruitt to work together on Great Lakes issues, he said in a press release.